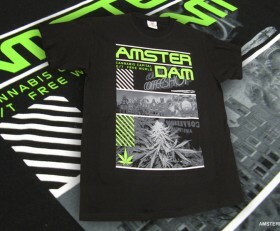 SKU: 52561. 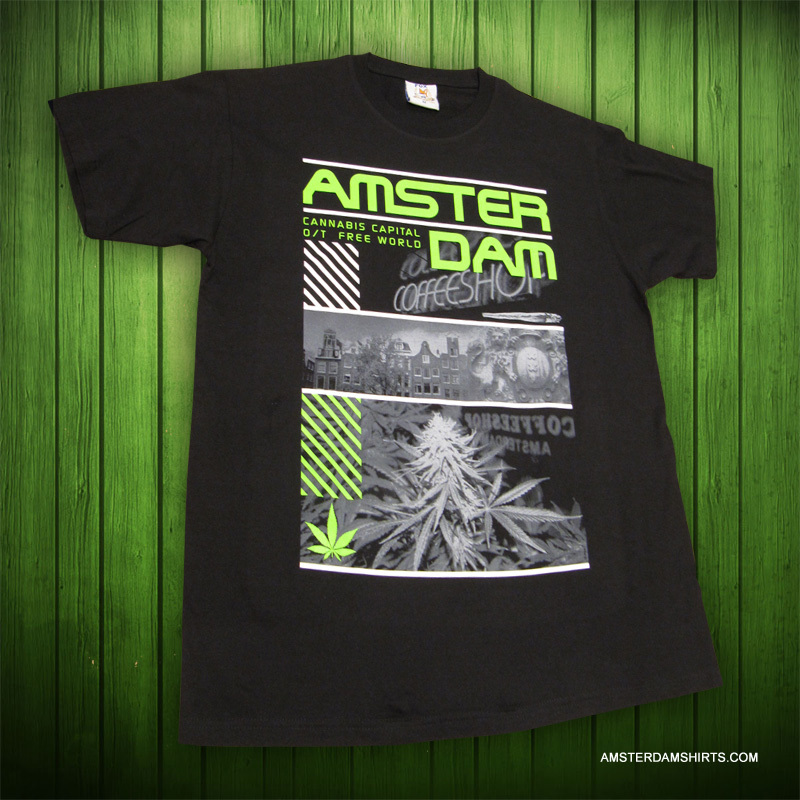 Categories: 420 Shirts, Featured, New Collection. 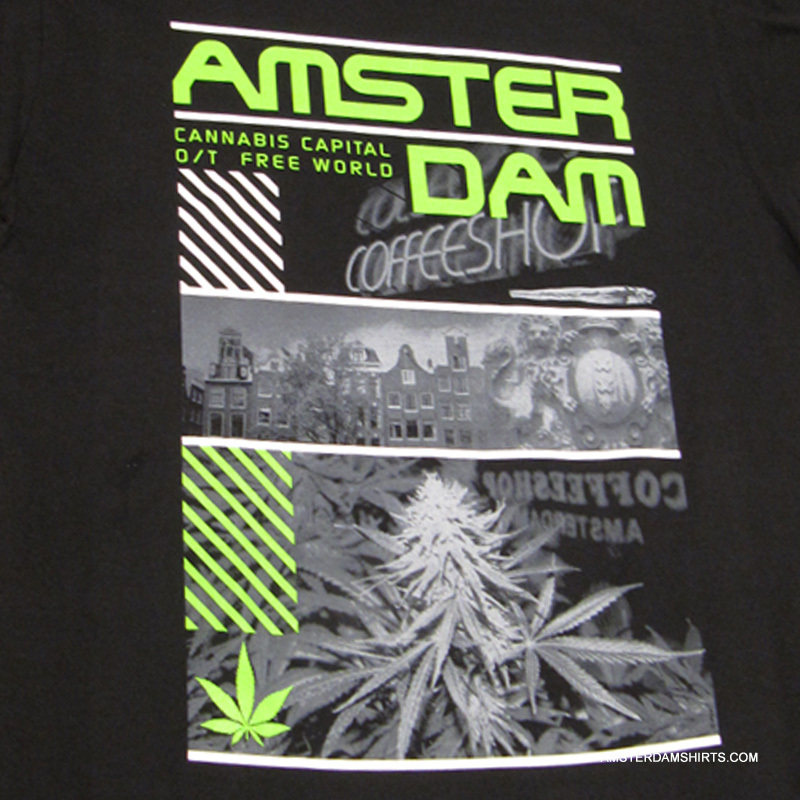 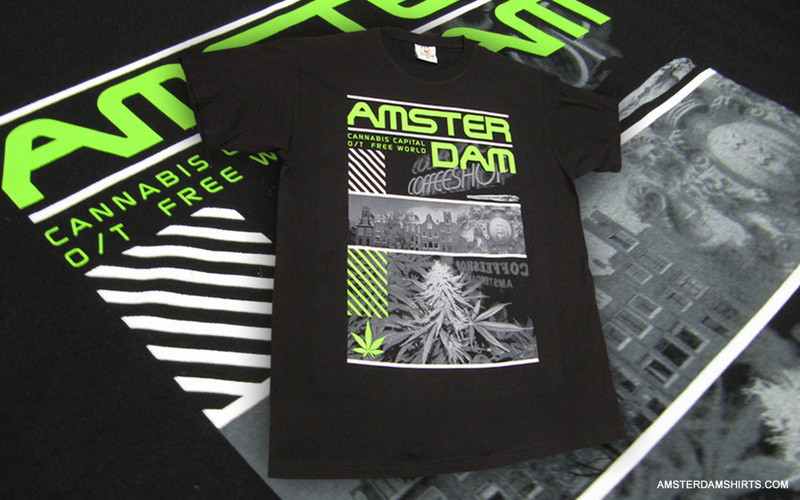 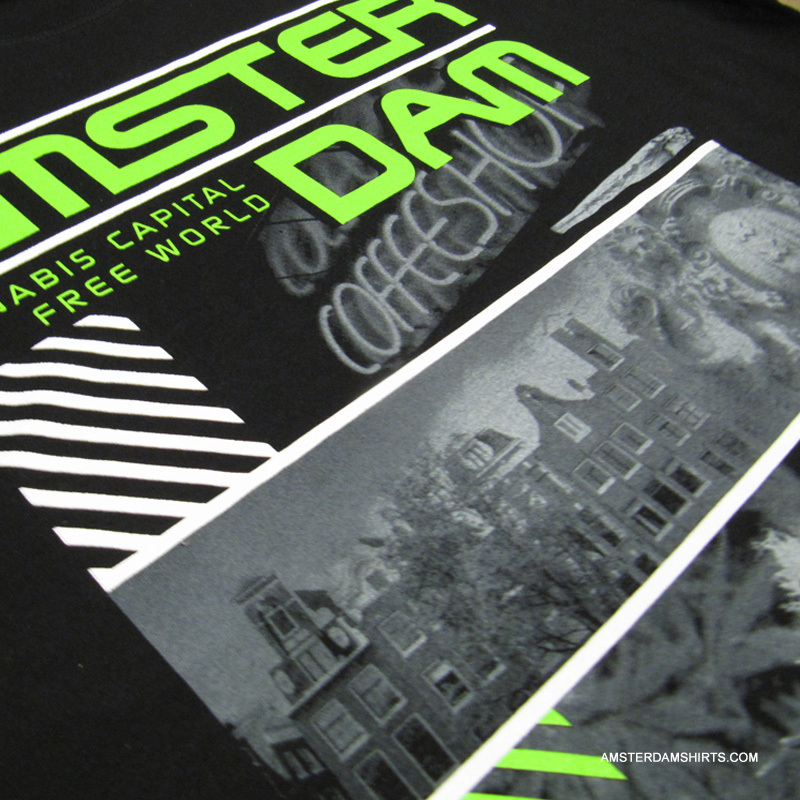 Tags: Amsterdam, black, T-shirt, weedshirt.